Tyler also started CrossFit in 2009. After playing football and basketball in high school, Tyler was looking for something to stay competitive in. 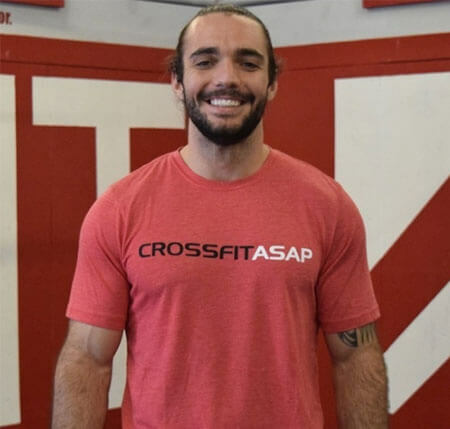 After trying CrossFit he instantly knew it was something he loved and wanted to pursue.